90-Minute Strategy Session with Action Planning. Strategize and Map Actionable Steps to Achieve Your Goals. Create an action plan to map out your strategic next career and life moves. We will review The Career Goals Worksheet and any other documents that you have completed. We will discuss your needs, sticking points, and questions that you have about planning your career and next moves. 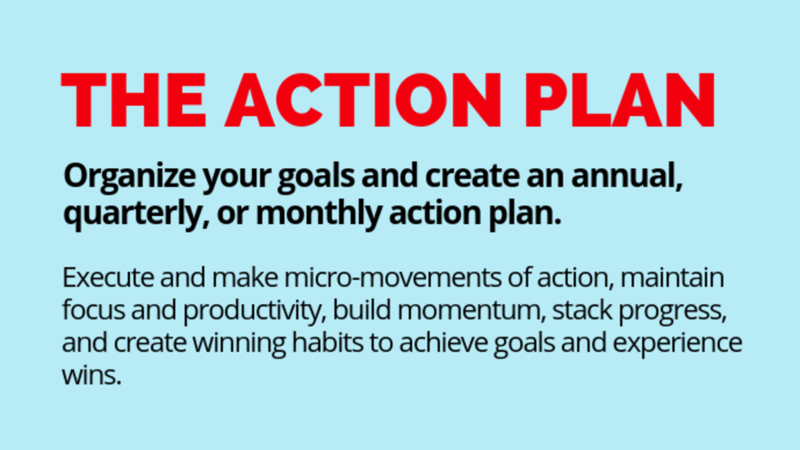 Create an Action Plan mapping out your next moves. Know exactly what steps to take to begin achieving results. Feel inspired, build momentum, create accountability, and experience wins. Information gathering is completed prior to the meeting so that we can focus strictly on strategy development and action planning during your meeting. Create a Strategic Action Plan outlining and guiding your next steps.